Today is Election Day, so please have your voice heard! · Create an independent Board of Ethics. No longer will the Board of Ethics be appointed by the CEO and Board of Commissioners. · In addition to elected officials, all County employees, appointed officials and contractors must comply with the ethics standards. 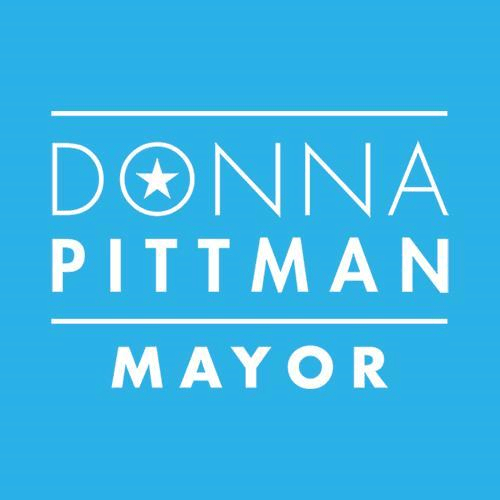 · The Ethics Board will hire an Ethics Officer to make certain all County officials and employees are aware of the standards. This ethics officer will monitor a hotline and report alleged ethical violations to the Board of Ethics. · The Board of Ethics has the power to fine, refer for prosecution, and reprimand. I support the cityhood movements. I see them as reform movements in DeKalb. I support local areas (cities) being in control of their land use issues (zoning, variances, etc.) and permitting. One of the reasons that the municipal areas have been, relatively, more successful than unincorporated areas (those parts of DeKalb not in cities) is that they have better managed zoning and permit matters. Additionally, to the extent you can assert your identity and place, separate from DeKalb, this results in improved property value and more interest for economic development at this time. If I were in Tucker or LaVista Hills, I would be voting YES! Portions of both Tucker and LaVista Hills are in District 1. 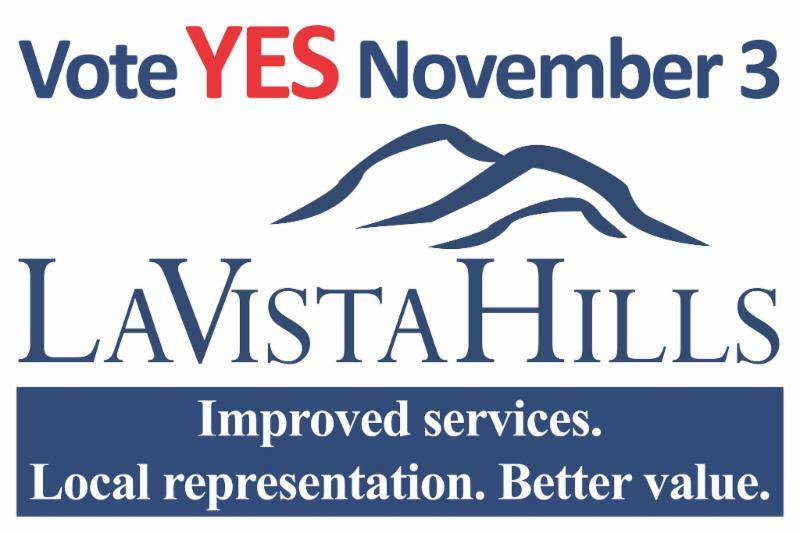 LaVista Hills came from the diligent work, collaboration, and compromise of the former Lakeside and Briarcliff cityhood movements. These groups should be recognized, praised, and supported for merging their collective efforts together to form the City of LaVista Hills. We should want more of this type of collaboration. I believe that both Tucker and the City of LaVista Hills will be better off if both cityhood measures are passed together. 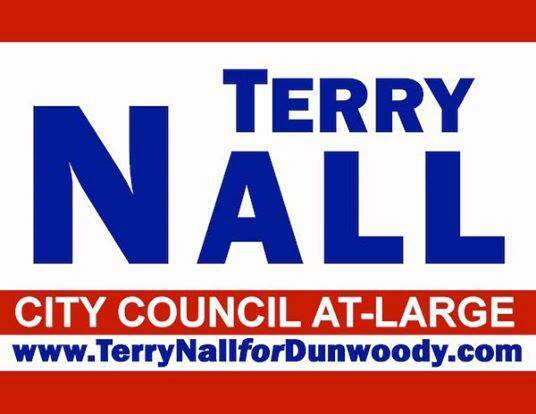 I have been challenged how my support for cityhood can be congruent with my support for our DeKalb County Police Department (DKPD). Let me be clear: DKPD is a terrific police department. Unfortunately, they are understaffed by 200-300 officers. LaVista Hills is planning to start their own police department. That’s a good thing for unincorporated DeKalb and LaVista Hills. If LaVista takes on policing their own area, this will release more officers to concentrate on other areas. DeKalb needs more offices in unincorporated DeKalb than we currently have. Whatever your thoughts and opinions are about tomorrow’s vote, know this – I am grateful that we live in the USA. I am grateful that we get to vote on these matters. Please let your voices be heard! The Calendar: New at http://www.nancyjester.com we have a new calendar. The icon is on your screen right upper right corner. 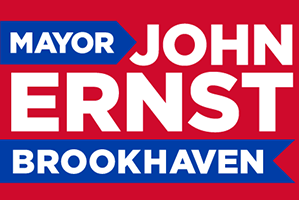 We will list Commissioner Jester’s public schedule, dates of the DeKalb County Board of Commissioner meetings, and other meetings across DeKalb County.